I live in Alaska and the similarities in the side view of a moose skull and the pachyrhinosaur perot are much more pronounced than in the skulls of the other two pachyrhinosaurs. At least the nose end looks as if the diet may been eaten from a similar height. Moose spend the summers with their heads in a bog. Most of the flats in interior Alaska consist of ponds one to four feet deep and wet ground inbetween. Possibly these adaptive differences allowing them to be the last of their kind were related to this type food being available. Interesting insight, we don’t think this aspect was considered by the researchers. 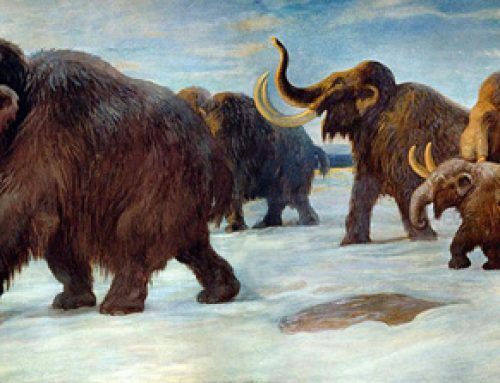 Thank you for your contribution, comparisons between extinct and extant animals can prove most helpful when attempting to establish specific adaptations.